Welcome to Patio Place, where we've been serving Orange County's residential and commercial patio furniture needs since 1989. 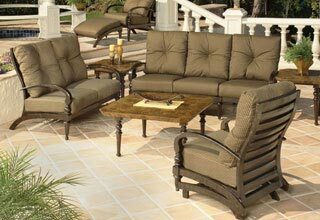 Our family-owned business offers the best selection of name brand patio furniture at the best prices. 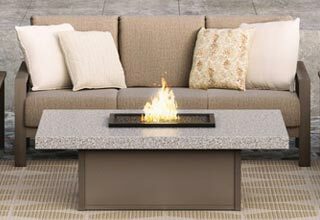 Our wide range of quality products not only includes name brand patio furniture in wicker, aluminum and cast aluminum styles, but also fire pits, barbeques, gas logs, umbrellas, awnings and bar stools. 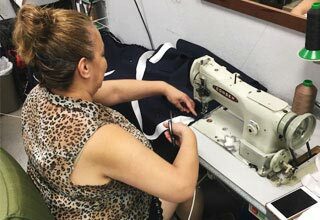 We even specialize in custom-made replacement cushions and slings covered in quality Sunbrella fabric for all kinds of residential and commercial patio furniture. Our extensive inventory of brand name patio furniture and products includes Alu-Mont, Hanamint, Galtech, Ratana, Sunset West, Telescope, Treasure Garden, Patio Renaissance, NorthCape, Kings Batan, Fire Magic and R. H. Peterson Gas Logs. 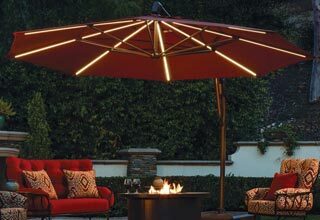 And at Patio Place, we offer our name brand patio furniture and products for the best value in Southern California. Our Orange County patio furniture customers can always count on us for great deals on high-quality, stylish and long-lasting residential and commercial patio furniture and products. Whether your Orange County patio or other outdoor space is large or small, commercial or residential, Patio Place is here to help. We have outfitted the patios, poolsides and other outdoor spaces of houses, apartments, hotels, restaurants, spas, golf clubs and more, including locations in Orange County, and we have the experience and expertise to help you perfect yours. Our extensive selection of products and value pricing help you find exactly what you're looking for and stay within your budget. Then our convenient same-day delivery service to Orange County gets your new furniture and patio products home the day you purchase them. Our quality merchandise, low prices and excellent service have made us the patio furniture leader serving Orange County and throughout Southern California. We look forward to seeing you! We also welcome your phone calls; we are always happy to provide our Orange County patio furniture customers with whatever information you may need.